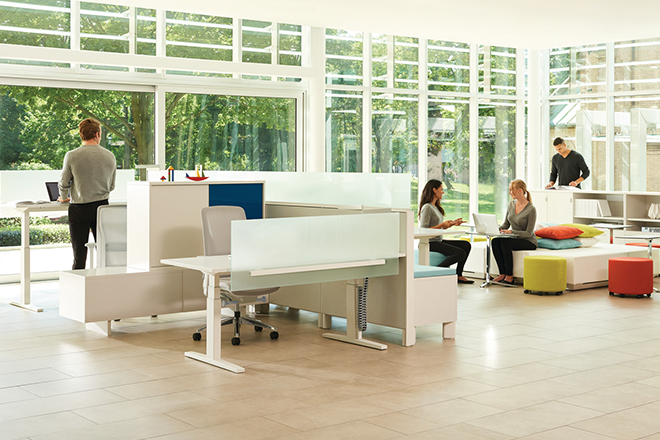 Leverage® makes it easy to customize the office, allowing you to specify the desired level of features for each workspace in order to meet diverse needs, while achieving a crisp, clean look at an affordable price. 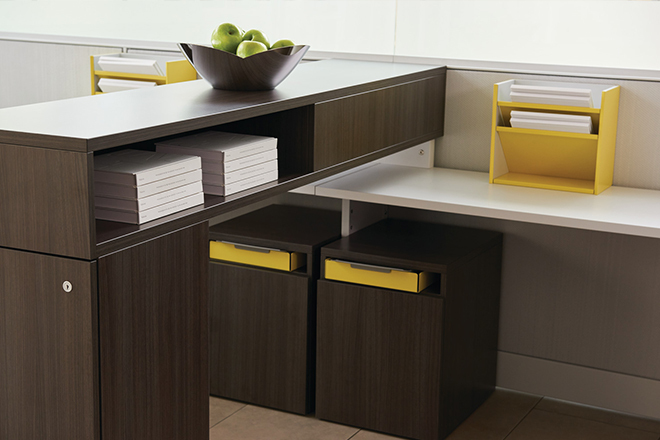 • Power boxes at 15-inch-height increments provide access above or below the worksurface Lyft universal space division products allow users to customize and balance the mix of features, cost and aesthetics related to Leverage space division planning. 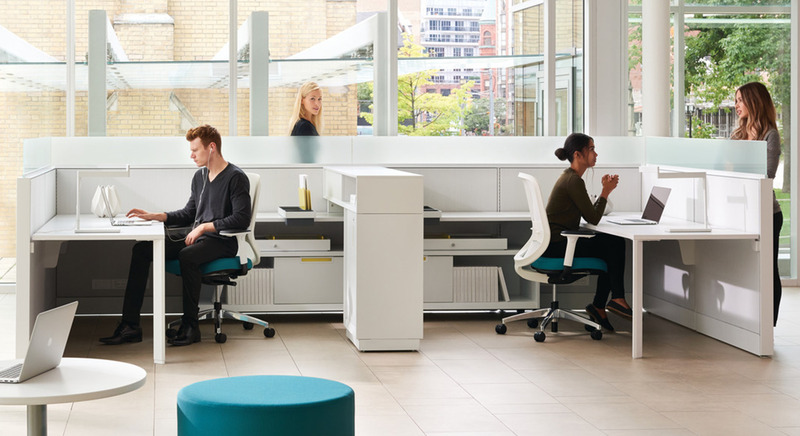 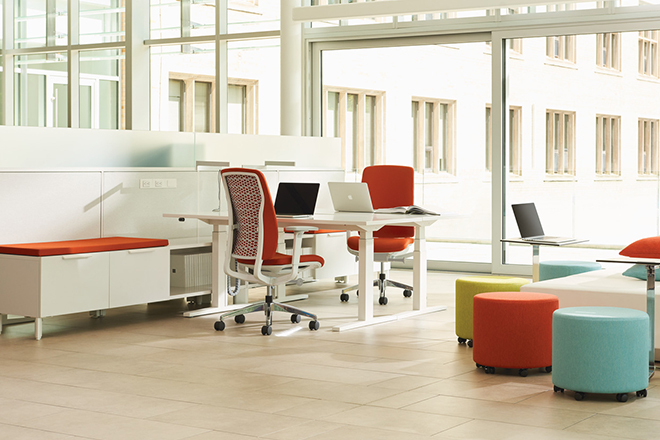 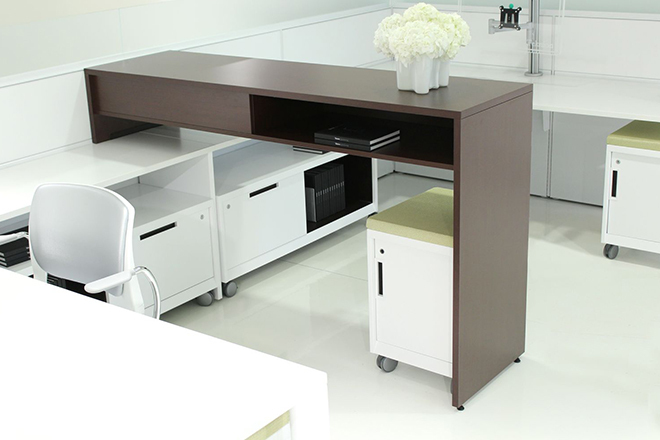 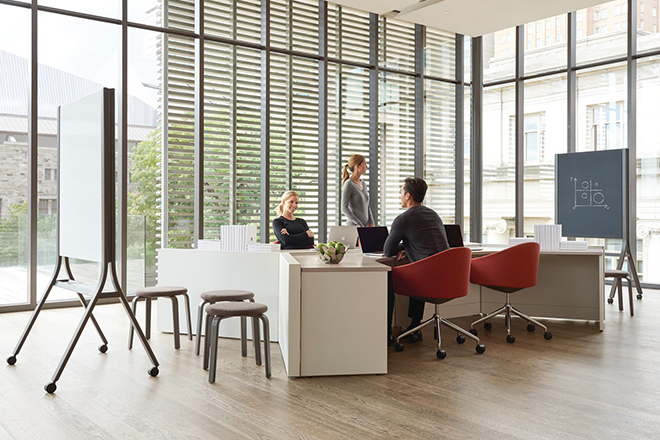 A broad range of panel types makes it easy to customize individual workstations by placing features precisely where they're needed.